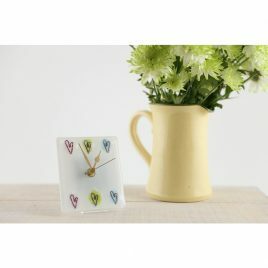 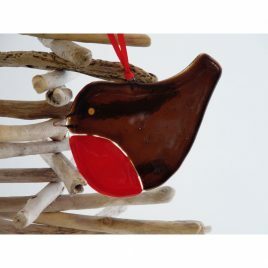 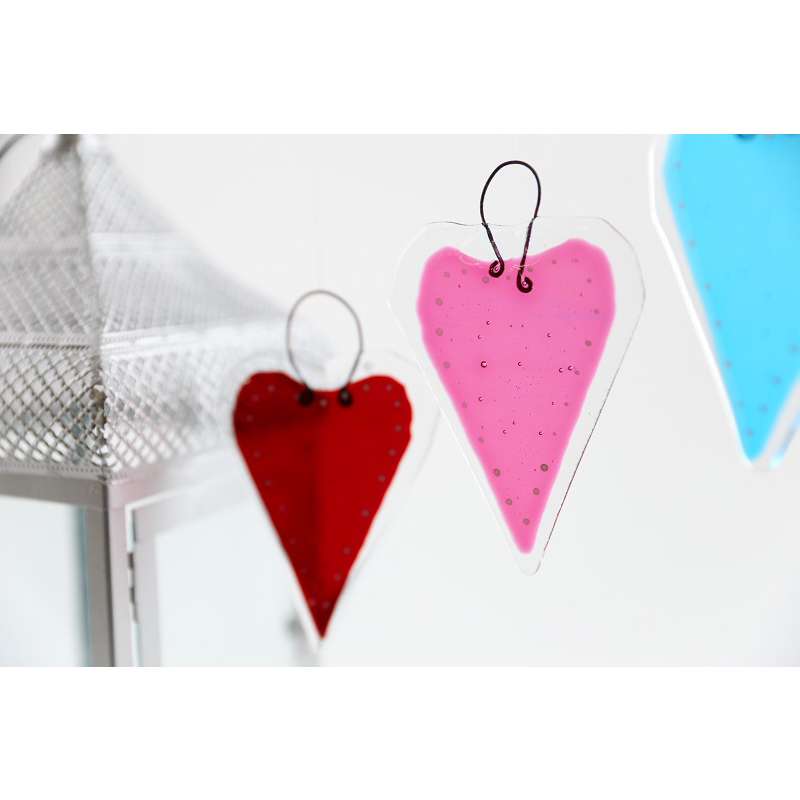 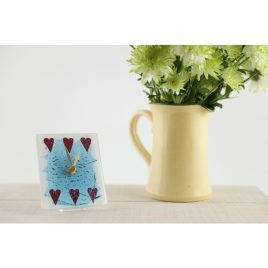 Beautiful single glass hearts, perfect for weddings, gifts or just for the one you love. 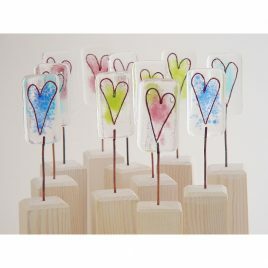 Each clear glass heart has a different colour centre, pretty white dots around the edge and finished with a copper hanging wire. Choose from Scarlet, Fuchia Pink and Turquoise Blue.